All right, almost to the 2/3rd's mark. 11 more entries to go. 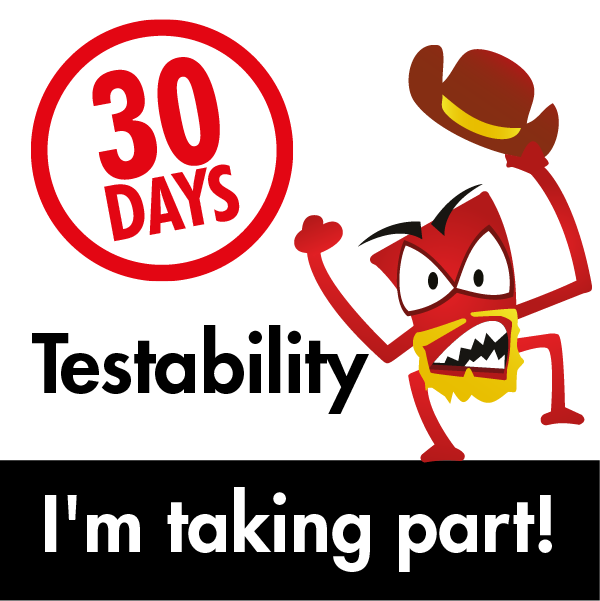 To play along at home, feel free to follow along with the "30 DaysOf Testability" Challenge. 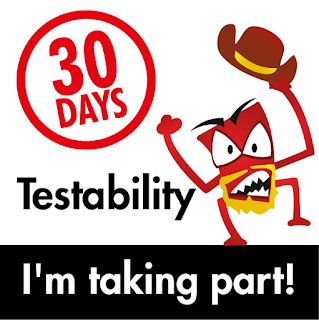 Your dependencies can constrain your testability. Head over to The Club to visualize your applications boundaries. The microservices architecture that we have is really interesting and occasionally infuriating. 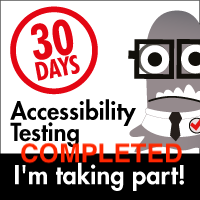 It adds to the complexity of testing when there are external groups that control what is being displayed and how it looks or if it's even available. 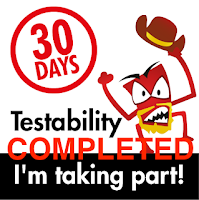 Thus we don't have a comprehensive test infrastructure in place to deal with it all yet. I feel confident we will get there at some point, but again, it's not a trivial challenge in the slightest.